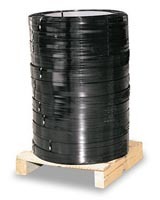 We can supply you with quality strapping equipment, as well as provide excellent service after the sale. 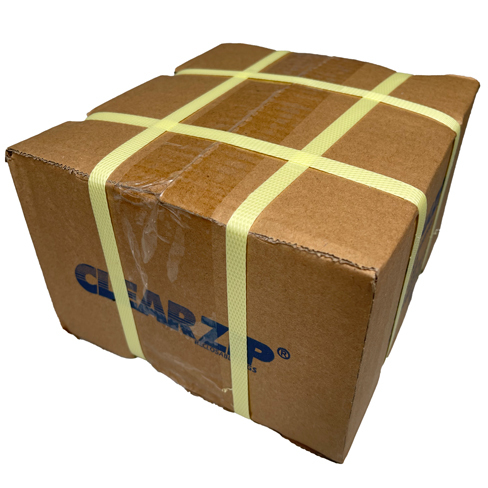 We provide reliable, durable, high-quality strapping, strapping kits and strapping tools that improve your packaging, protect your product, and increase your profits through improved productivity and reduced damage. 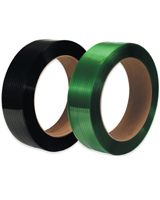 Many styles and strengths of Polypropylene Strapping for lighter loads from 110 lbs - 600 lbs break strength. 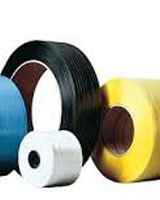 Many styles and strengths of Polyester Strapping for medium loads from 600 lbs - 1400 lbs break strength. The strongest type of strapping for the heaviest loads from 1170 lbs - 7600 lbs break strength.